Your hospitality ministry is one of the most important factors in the experience of first time visitors that will influence their personal decision to come back to your church. Marketing and personal invitations get people to be first time visitors. Your hospitality ministry prepares the way for people to enter the worship service. People experience your worship service and hopefully encounter Jesus. Your hospitality ministry leaves a lasting impression as they leave. 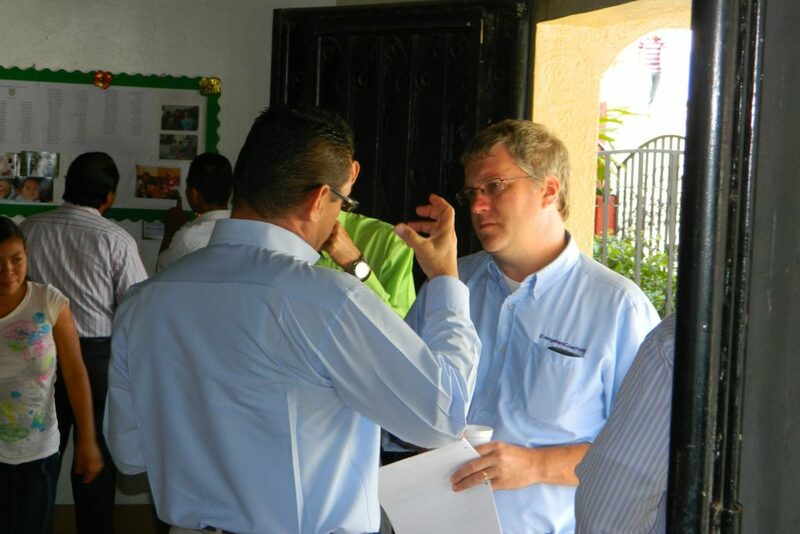 Your assimilation ministry helps returning visitors find ways to start building friendships. How can you lower that number for your congregation and improve the rate at which visitors to return? Get a free whitepaper for Awesome Hospitality. Click on the image here and you’ll find out about how to access a free whitepaper on how to improve your welcome. You might need further Church Hospitality Training. I sell church hospitality training materials, and provide personalized coaching to your team, to help you improve the welcome process in your church. But before you buy any training materials in church hospitality, consider this free list of articles as a starting point after you get your whitepaper. If you’d prefer to get started with the free articles on church hospitality, this page is designed to get you up and running towards the basics of improving your ministry of hospitality at your church. Church hospitality training often focuses on “the right thing to do,” as if technique are the key to results. What get’s lost is the spiritual ministry of hospitality. Showing the love of Jesus to the members and guests who are visiting your church. Prayer is more important than technique. 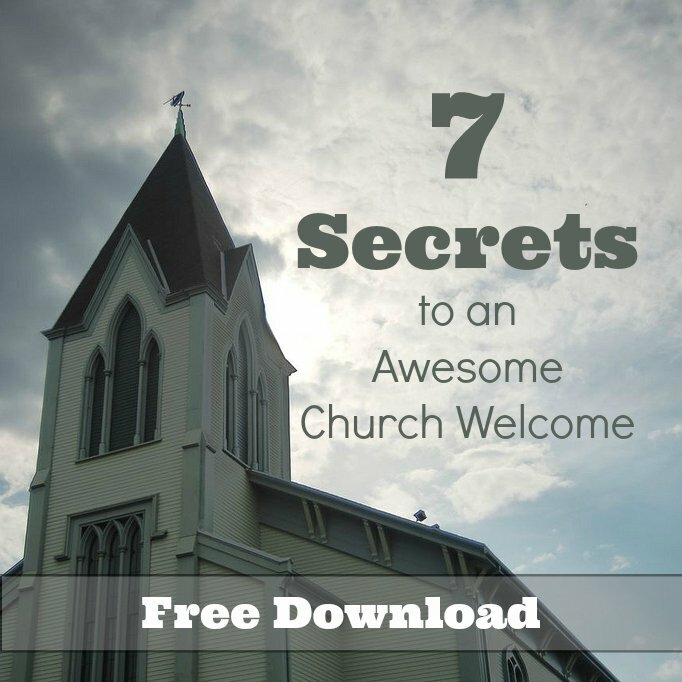 Prayer prepares the way for effective welcome of first time church visitors. Learn how to pray for your church hospitality ministry. The First Step To Improving Church Hospitality? Too many church hospitality committee or ministry of welcome leaders are volunteers that may not know where to start. They search the internet looking for ideas, looking for help. There is so much out there to process and sort through. So where is a tired and uncertain new volunteer to start? If that is you, start with this list of 10 areas to fix your hospitality ministry and then map out some action steps in each area an you’ll have nearly a year’s worth of action steps to implement.